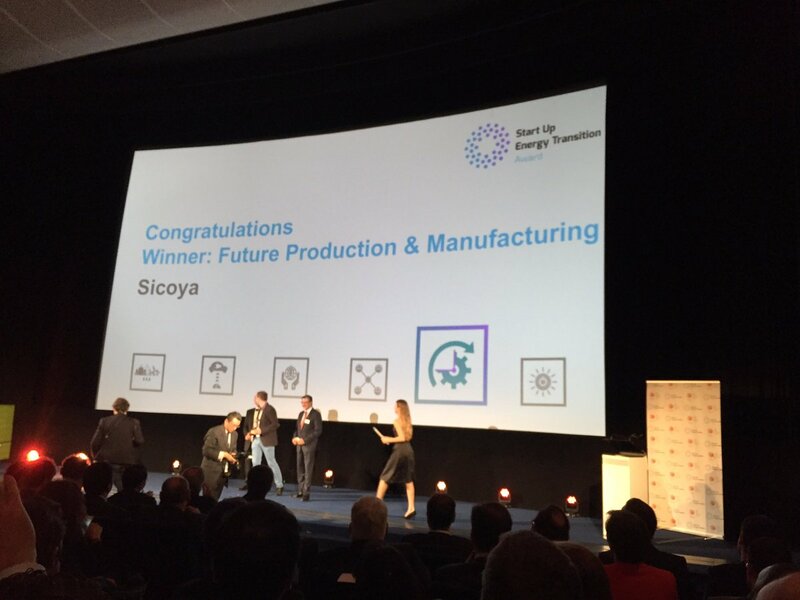 Sicoya GmbH (Germany): Sicoya has developed cost-effective, energy-efficient and scalable optical transceiver chips for server connections that can be mass produced. Jury’s justification: The demand for data centres is growing exponentially worldwide. Sicoyas solution is very scalable, can generate huge efficiency gains and the benefits are clearly quantifiable.